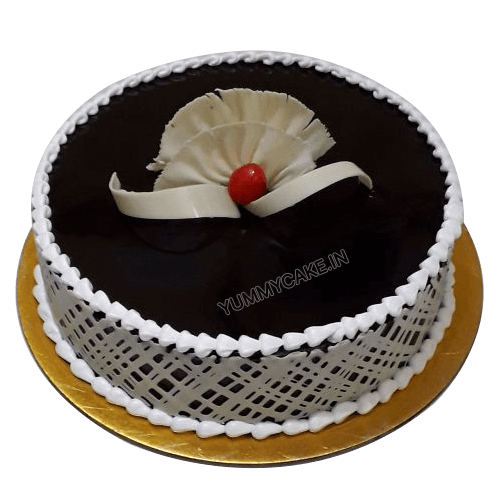 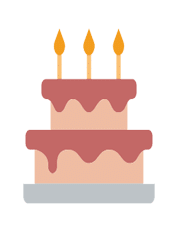 YummyCake is the largest online cake seller in Delhi NCR that offers a large range of eggless chocolate cake online and deliver it to your doorstep with no shipping cost. 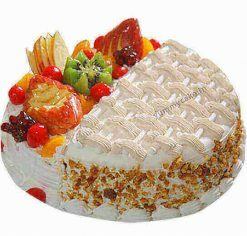 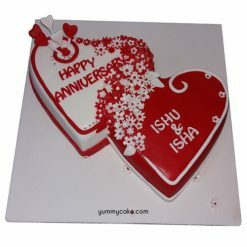 Book your order now and enjoy the cake delivery services in Delhi NCR. 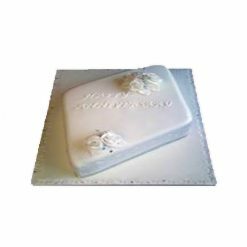 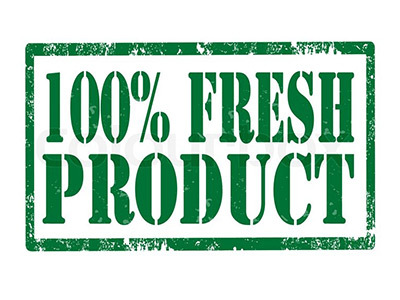 Our chocolate cakes are 100% eggless made with the finest ingredients. 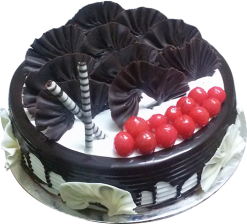 Order eggless chocolate cake now!